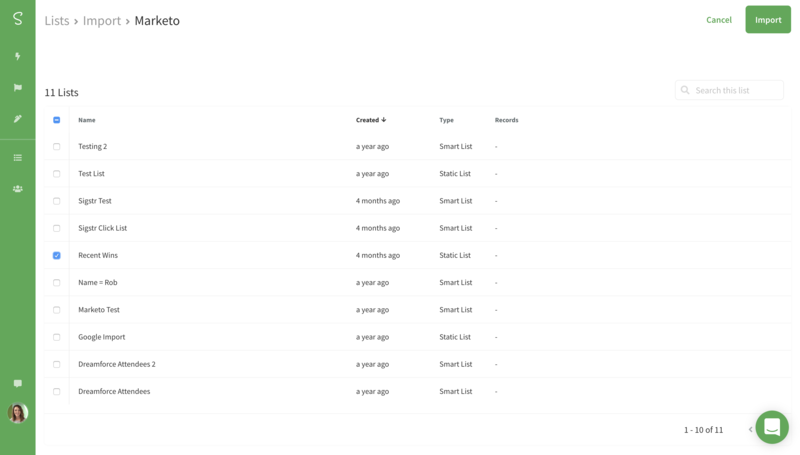 The benefit of being able to import Marketo smart and static lists to Sigstr is twofold. First, it allows you to more accurately target customers and prospects with email signature campaigns and second, it opens up a whole new level of reporting via Sigstr Relationships. 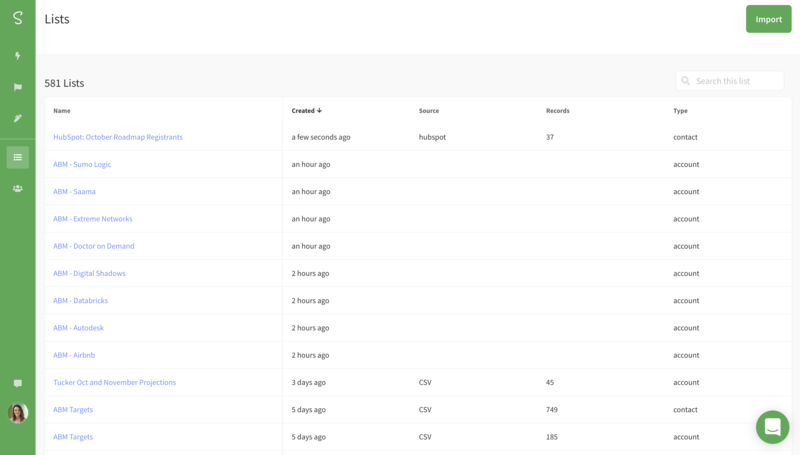 With a few clicks, the integration allows you to import smart and static lists straight to Sigstr to align to campaigns now and in the future. Depending on how you’ve segmented users in your Marketo environment, this opens up endless opportunities. Most notably? The ability to align Sigstr campaigns to specific stages of your sales cycle. 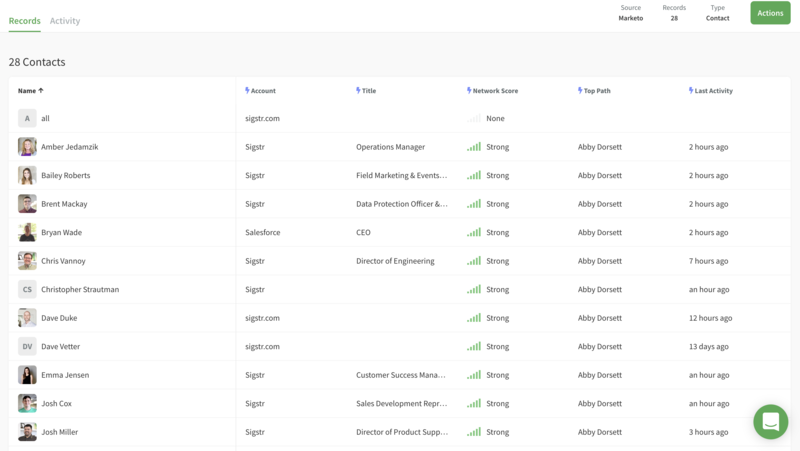 Once you import a contact segment to Sigstr, Sigstr Relationships gives you a view into how strong your company’s collective connection is with every contact on the list as well as who on your team has the best relationship with each individual. With a view into email and calendar activity, you can see how relationships are trending and make strategy adjustments when necessary. The instructions below detail how to align Sigstr campaigns to specific Marketo static and/or smart lists. Before you do so, make sure to enable the Marketo Integration. Make sure that smart list syncing is enabled on the user side in your Marketo environment. Contact the Marketo support team for assistance. Navigate to the Lists section and select Import. Select Marketo as the List Type. Select the Marketo static or smart list(s) you would like to import and click Sync. The new list(s) will show up on the Lists screen within a few minutes. Sigstr will automatically sync with Marketo once every 24 hours to ensure the most up-to-date data exists in Sigstr. Align your newly created lists to campaigns by leveraging Sigstr ABM. 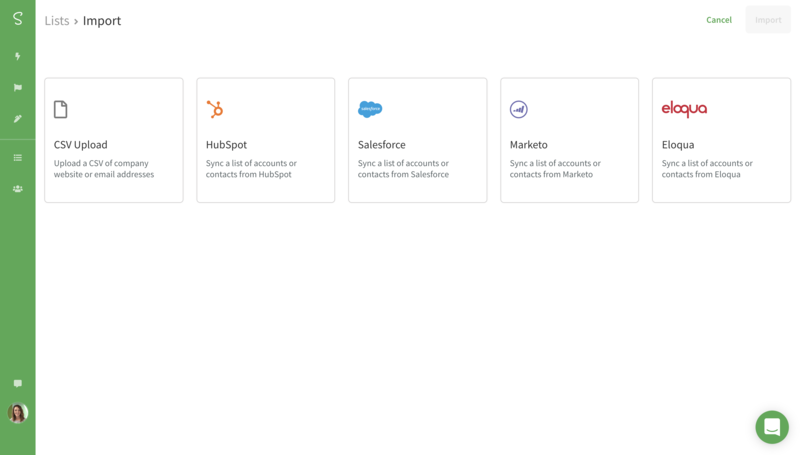 Use Sigstr Relationships to track how your company’s collective connection is with every contact on the list and see how relationships are trending. Once you've imported Marketo static and smart lists, consider linking Marketo landing pages. If you run into any problems with your smart lists processing, it may be because your Marketo account needs an additional permission. Reach out to your Marketo account rep and tell him/her that you are trying to extract the leads from a smart list using the Bulk Lead Export API and are encountering a 1035, Unsupported filter type for target subscription error when attempting to do so. Ask to enable access to this filter and you should be set!